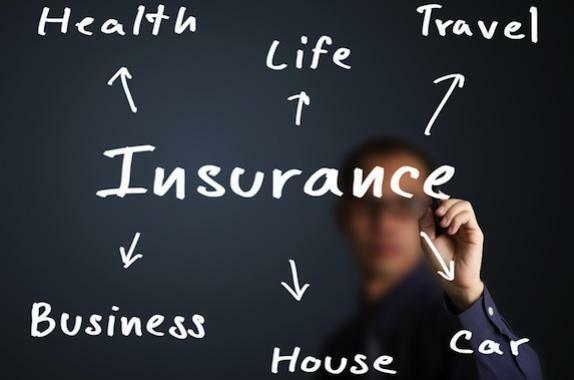 Most of us take up insurances to ensure we’re taken care of in case something happens. Although we have a right to enjoy the benefits of the insurance we pay for, we also have an obligation to mention pre-existing conditions, even those we consider insignificant. Failure to which, you risk losing your insurance cover even after paying for it. Pre-existing conditions may include having pain in the back or weak kneecaps. However when one is considering taking a private accident insurance cover, one should mention these conditions even if they are not explicitly asked for in the forms. Because this fraudulent concealment of pre-existing conditions will cost you the private accident coverage. This was a verdict passed by the Higher Regional Court (Oberlandesgericht) Cologne as it is mentioned in the “monthly magazine of German Law” (issue 17/2013 ). It refers to Case No. 20 U 224/12, in which the judge dismissed an appeal that the insurance company was liable to pay the plaintiff’s claim. It was ruled that even though the insurance company hadn’t explicitly asked for pre-existing conditions, the insured was under obligation to provide this information. In this case, the court dismissed an appeal, where the plaintiff had sued his private accident insurance company. The plaintiff had concealed his back problems when he took a private accident cover. He later on had an accident and afterwards complained among other things of a slipped disc injury that made him unable to work thus he made ​​ his disability claim. The insurance company later learned of the back pain and they rejected the insurance coverage. The Court of Appeal agreed with the insurer stating that the plaintiff should have been aware that his back problems were significant for the assessment of the insurance cover. His silence on this matter could therefore be assessed as fraudulent and thus the insurer was not liable to settle his claim.